Merry Almost Christmas! When looking back at this last year, I am in awe of what God has done and allowed me to create with and for my clients. So grateful and excited for the class of 2019 as well! For those who don’t know me that well: I am a high school ministry leader at NorthRidge Church. Ka is one of my senior girls, and is such a light to everyone around her for Christ. I was honored to have been able to take her senior photos back in the fall. 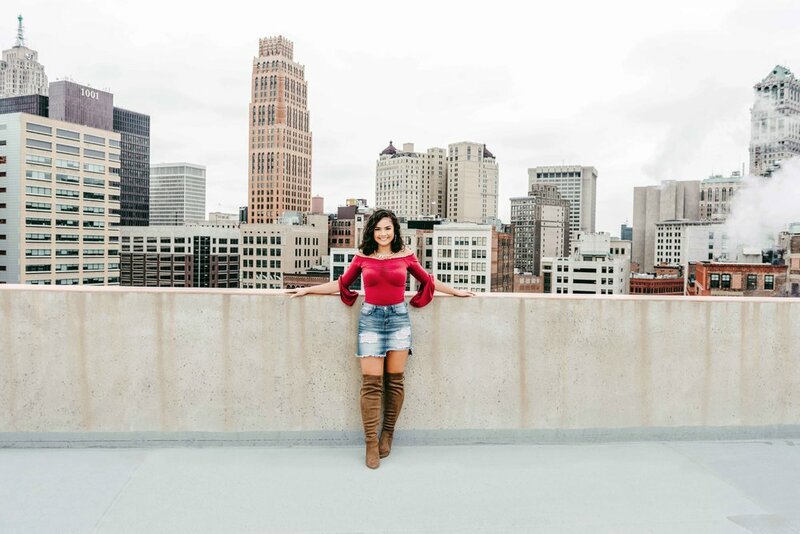 Detroit is one of my favorite places to shoot (I went to the College for Creative Studies in midtown, and lived in Detroit after I graduated) and this day was so much fun! Thank you for stopping by (be sure to check out more posts in the new year).